Beautiful enchanting pictures! 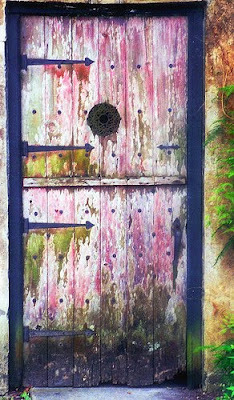 I love pink doors and always wonder what is on the other side, don't you?!?! Oh, swoon, just beautiful, Nerina!! How beautiful!!! Now I feel the need to paint all the doors pink!!! How are you my friend?? I am glad to see that you seem to be much better- yay! Sorry I haven't been around for a while, hope all is well with you and yours! Have a Lovely Pink Saturday!!!! oh, all of those doors!!! just gorgeous!!! Happy Pink Saturday. 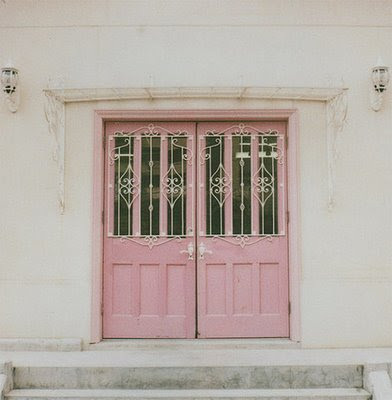 Thanks for sharing your beautiful pink doors. 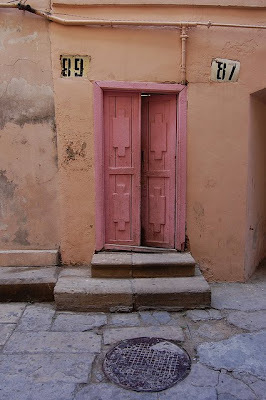 Nerina, I've always enjoyed taking photos of doors, but these pink ones have to be the coolest I've seen. Great collection of shots. Love this post! I love the one with the green on it as well.... time worn and lovely! All of them are great-the first is my favorite! 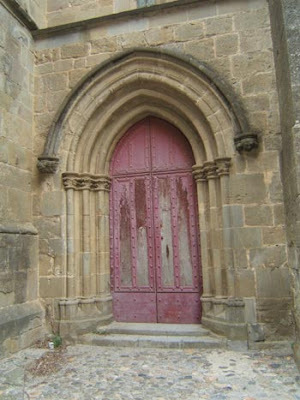 I love all the pink doors, they are so great! I loved all the pretty and unusual pink doors and the ballerina is so gorgeous! Happy Pink Weekend! I appreciated you wonderful comment on my pink post very much! Love your pink doors, and you aren't going to believe this, but I think the third one down belongs to my friend. If that's not their gate, then I would be very surprised. It's a twin! LOL! Is that one in St. Augustine? 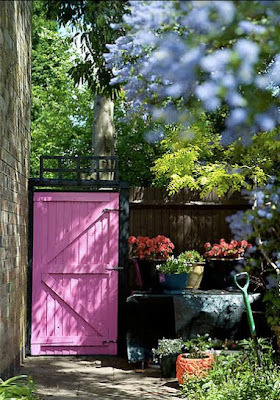 LOVE those pink doors! Don't you wish one of them were yours? I know I do. Nerina, where do you find all the pink? You are quite simply AMAZING.